Stay warm with this hoodie from New Balance. 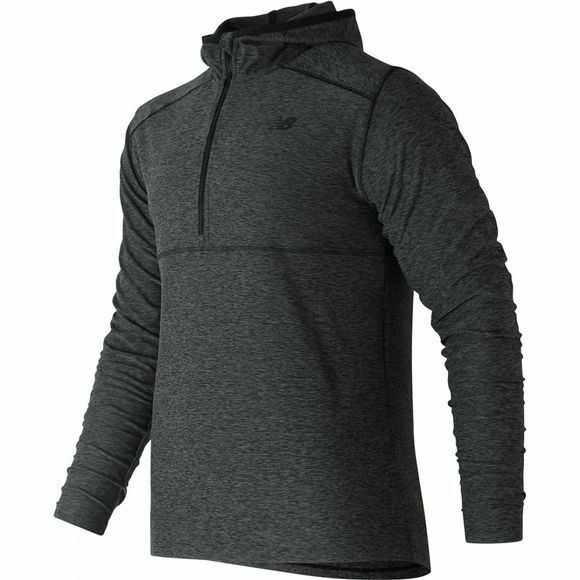 With New Balance's heat thermo regulation technology, this hoodie will ensure you don't get cold when out running. 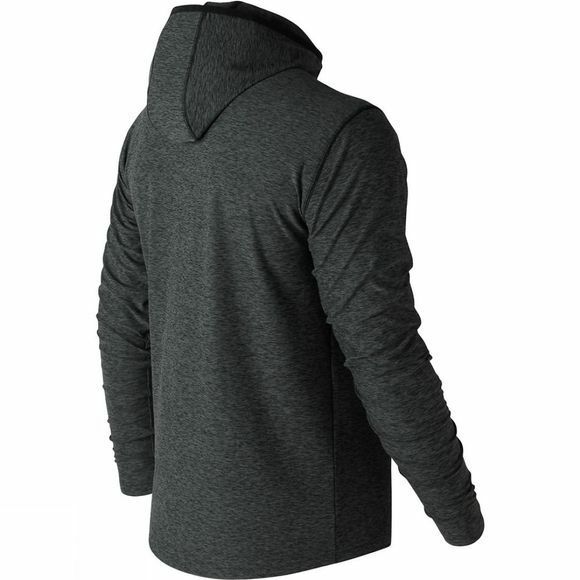 With flexible material, this hoodie will be comfortable throughout, and also features contrasting solid panels at the sides.